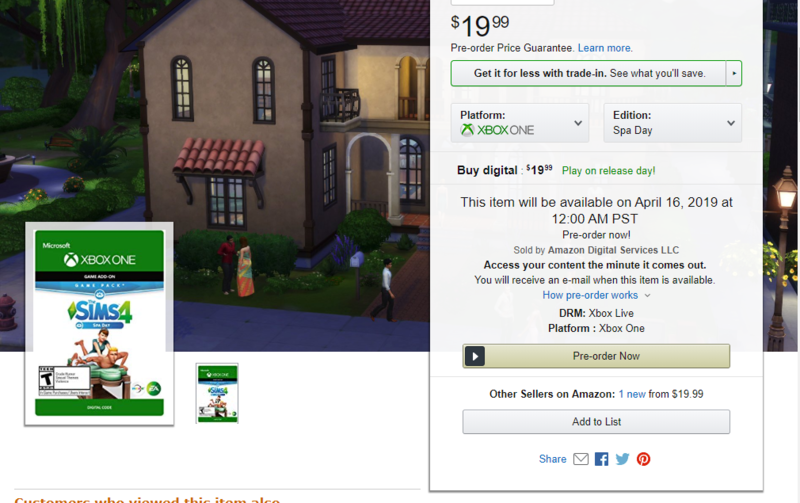 Amazon has listed The Sims 4 Spa Day Game Pack for Xbox One and PlayStation 4! 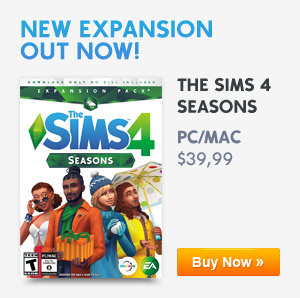 the Game Pack has been listed to release on April 16th, 2019 which means that we only have few packs left to make their way onto The Sims 4 on consoles. As more listings are released for The Sims 4 on Console, we will keep you updated. Previous ArticleOrigin’s Weekly Sale: Get The Sims 4 Cool Kitchen Stuff For Only $5!Next ArticleSpeculation: More Clues Have Been Spotted About The Sims 4’s Expansion Pack 7 Releasing In June 2019!